Kempinski Residences Business Bay  Your choice from an extensive variety of contemporary designs from Suites to 5 bedroom all perfectly designated with floor to roof windows and 3m high roofs. With a wide variety of designs and 3 decor theme choices on offer there is a home and a style to suite each taste. 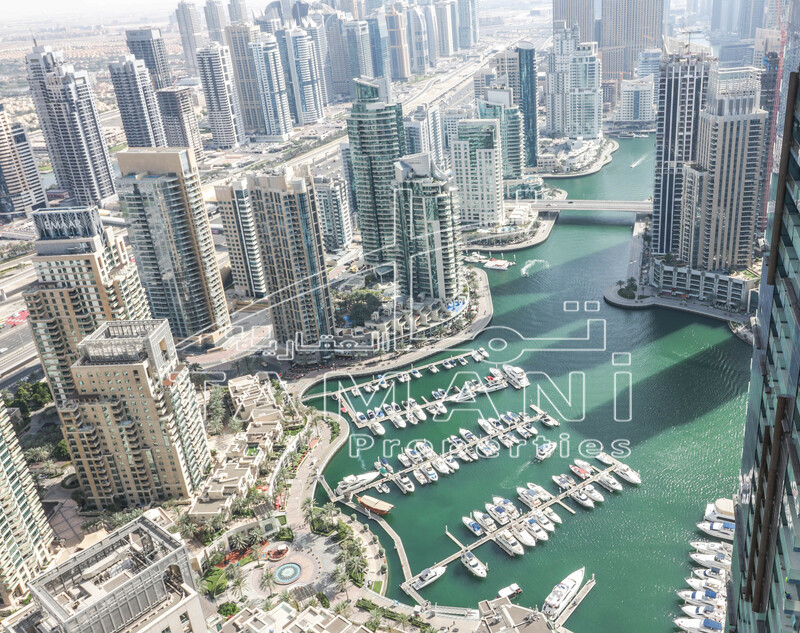 Enjoy extensive unobstructe views of Downtown, the Burj Khalifa and Business Bay and highlight privatized lobby and concierge, fast access to controlled lifts and a privatized section hall. Residents of these unique apartments are allowed membership to the Executive Members Club and Sky Pool on level 30 with the heavenly Burj Khalifa as your scenery.